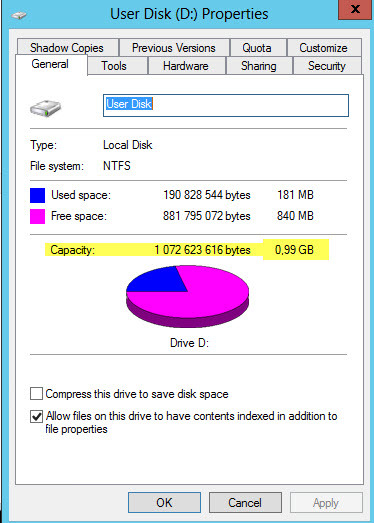 If you have configured User Profile Disk (UPD) to be used with Virtual Desktops or Session Hosts (a.k.a. terminal services) you had to set a quota on the profile (the UPD which is a .vhdx file). 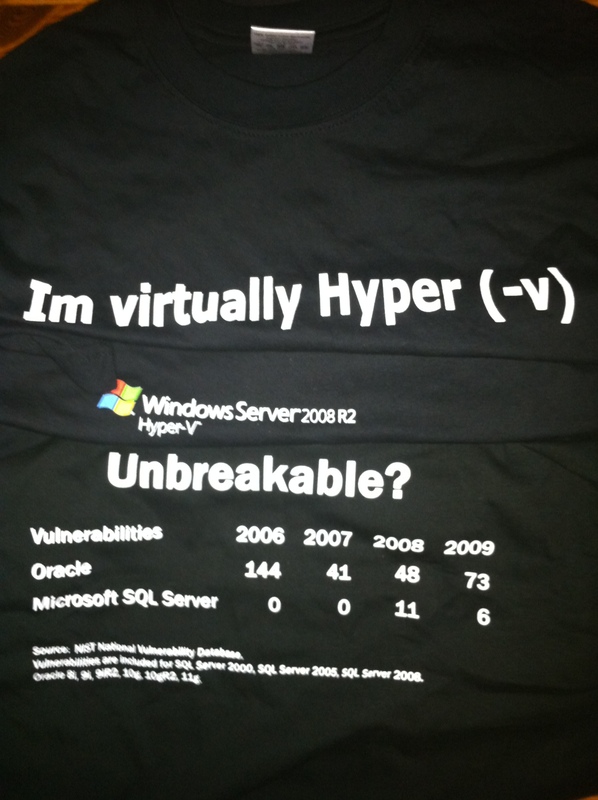 I’ll show how this can be done with PowerShell. 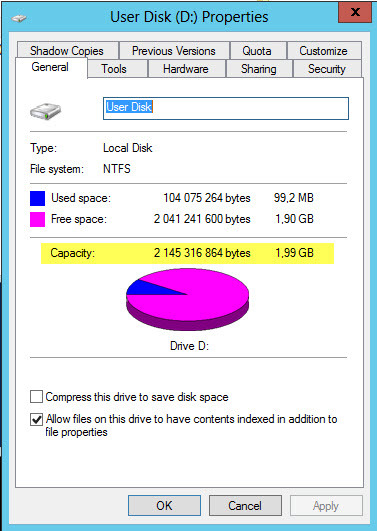 Here I increase the size to 2 GB. 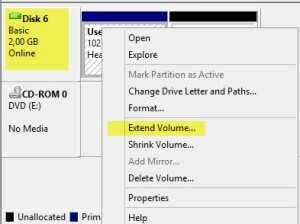 Remember to unmounts/eject the disk/volume so the user can log on again. If you’d like a glance/overview of Win8 for ITPros, I recomend you to have a look at the “Introducing Windows 8” preview. 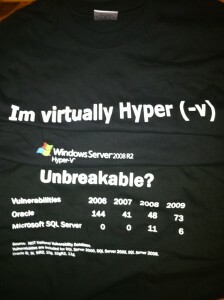 Were you unable to attend at TechEd Europe 2012 in Amsterdam? Don’t worry. You can view all the sessions on-demand at Microsoft Channel 9 for free. 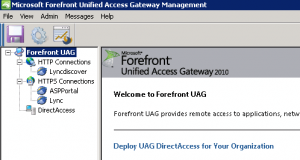 Do you use Microsoft Forefront UAG 2010 to publish Lync and having problems to get it to work? 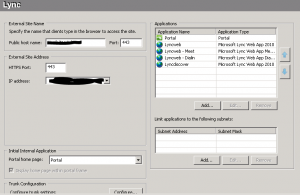 My co-worker Robert had struggeled with this for some time, but finally he managed to get Lync and mobility to work over UAG. First we tried using the TMG part of the UAG and it worked, but I could not restart the server after the configuration. 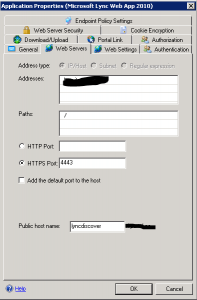 If I restarted the server the HTTP and HTTPS traffic was blocked by the default rule of the TMG. Other weirdo’s did also happened if we changed the UAG config. We started a SR with Microsoft and they told us that using the TMG part of the UAG was not supported. 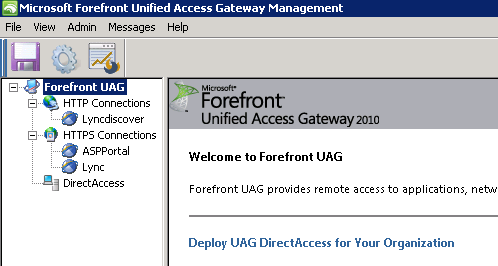 It can work in some cases but if you do some configuration changes in UAG it can be broken. MS says that you should never touch the TMG settings on a UAG server. 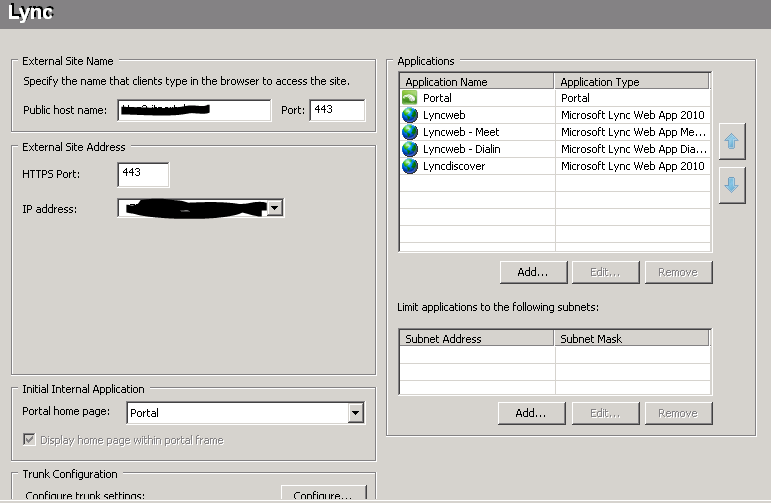 We added one more public IP address to the External leg of the UAG, so we have two IP addresses for Lync. 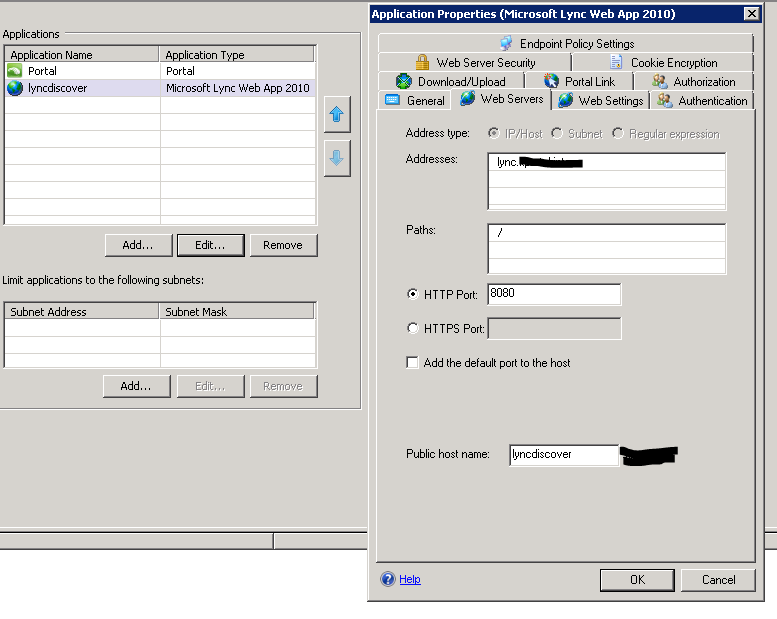 One IP for lyncweb, meet and dialin. 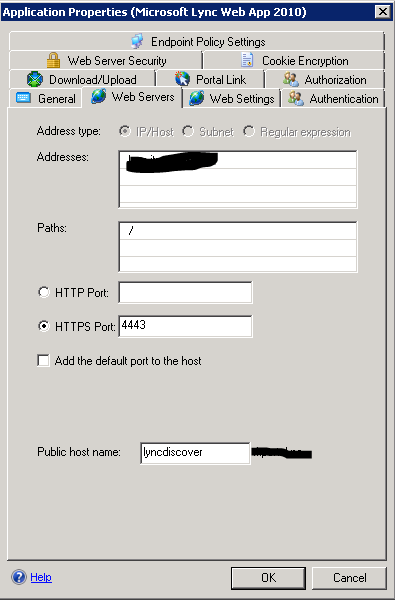 The second IP was dedicated for lyncdiscover. 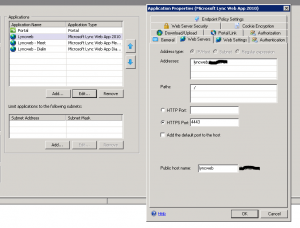 Important: The “Disable scripting for portal application” have to be ticked on the Lync trunk. This cannot be ticked on a trunk for i.e. 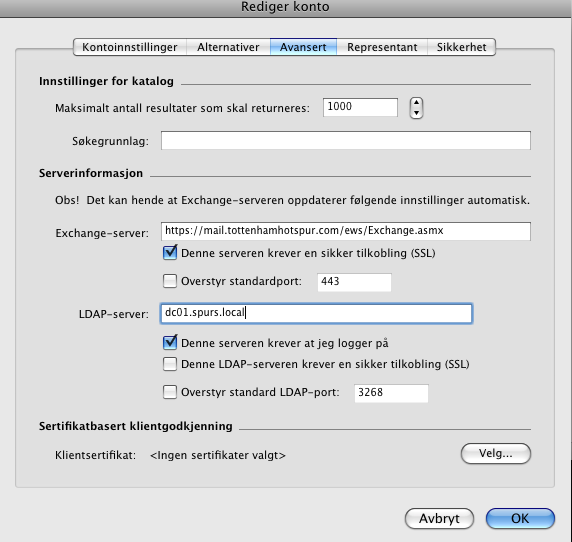 Exchange or SharePoint. Therefor you have to create a new dedicated trunk for Lync. 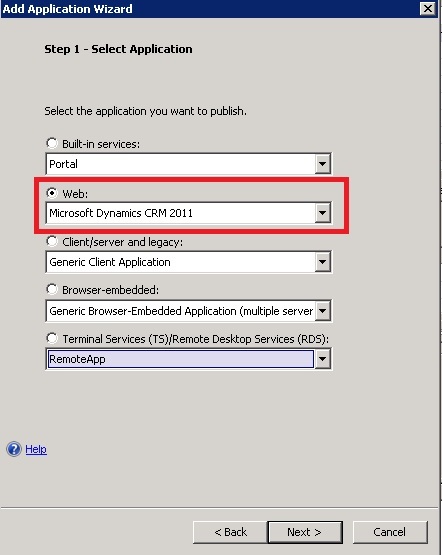 To access Dynamics CRM 4 (on premise) from the Internet, you’d to configure IFD and you could use i.e. ISA in a DMZ if you didn’t want the CRM server to be facing the Internet. 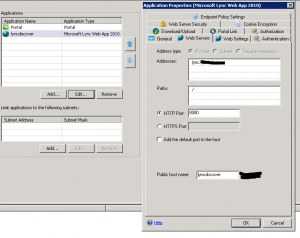 If you decided to use ISA you couldn’t use the built-in security provided by ISA/UAG, but you had to just tunnel all traffic through and let the CRM server authenticate the user. This was not so cool, but it was fairly easy to set up and configure. 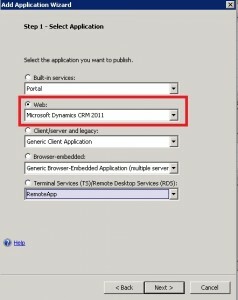 With the release of Dynamics CRM 2011 things started to get a little more complicated. 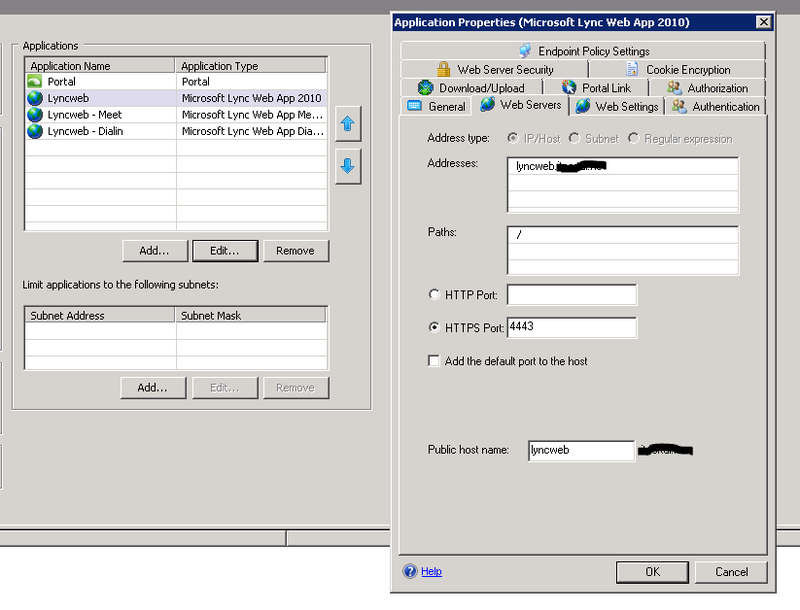 If you wanted to access CRM from the Internet you’d to configure claims-based authentication, ADFS 2.0 and IFD. UAG was not supported. I was taken by surprise when I read about this, since Microsoft uses UAG to make i.e. 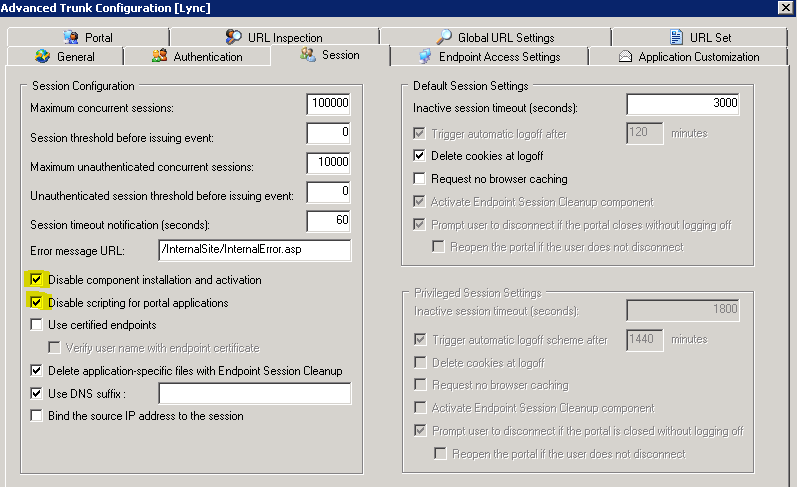 Exchange and SharePoint more secure. Did they forget about CRM? Products like Citrix Access Gateway began to take a sole lead. Things changed with the release of UAG Service Pack 1. CRM is now supported to be published via UAG. You don’t need to set up ADFS and claims. Let the UAG do the job to secure and authenticate the users. With or without two-factor authentication like RSA.